Summary: National Junior Project Coordinator. Support the implementation of projects, project management, research, and field visits. Fluency in written and spoken English and Khmer. 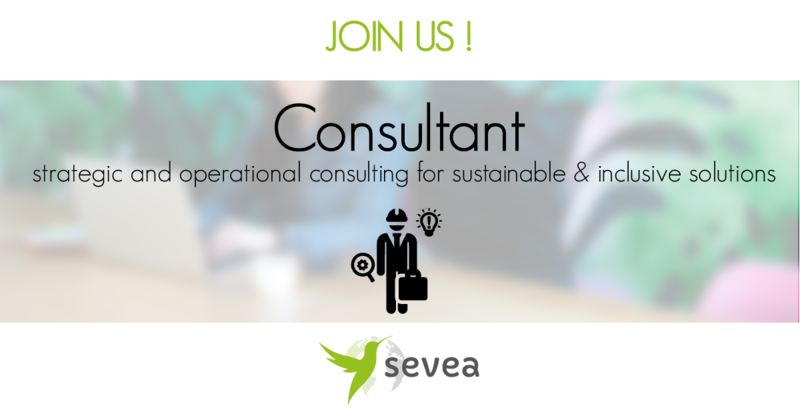 At Sevea, we are a small team of passionate consultants dedicated to support all the actors (corporates, organizations, governments and SMEs) of the development sector in their initiatives/actions. From creating innovative programs, conducting sectorial studies, mentoring entrepreneurs or acting as expert in national development projects, we develop services and coordinate projects to find the best answers to tackle energy, water and rural development issues in emerging markets. After 7 years of experience in developing countries, Sevea is today supporting projects all around the globe mainly in South East Asia, in Africa, and Oceania.